Chances are, you’re well aware of the emotional and financial struggles associated with going through a divorce. No matter what side of the divorce you’re on, separation can lead to a host of insecurities, chief among them are financial struggles. Our primary goal here at The Wheeler Firm is to represent your best interest in the dispute allowing you to secure as many assets as possible. However, even if the outcome is positive for you, you’ll still need to prepare financially for a new life. 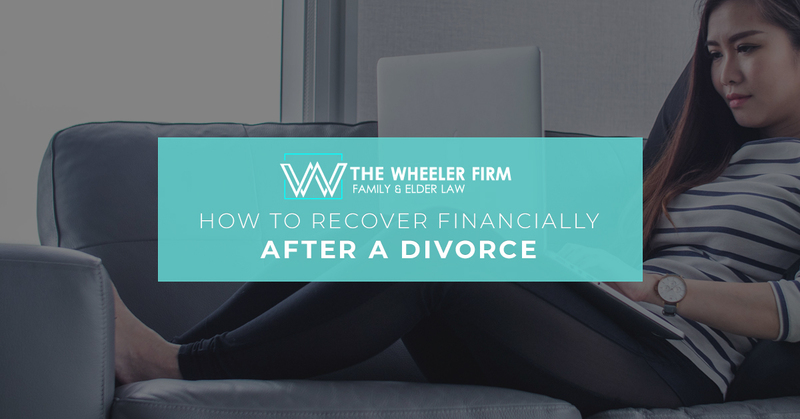 Read our blog to learn more about recovering financially after a divorce. The first step to recovering financially from a divorce is to simply understand where you currently stand financially. Remember, with a few exceptions, a divorce entails the division of all assets including money, belongings, debts, liabilities and any other interest obtained during the divorce. Florida Rule of Family Law Procedure 12. 285 requires both parties to set out their financial condition through mandatory financial disclosure. However, you will need to prepare for the costs of the divorce (attorney’s fees and expenses incurred during the case), and the costs of transitioning to life after a divorce. Aside from attorney’s fees, which vary depending on several factors, the fee for filing a divorce petition in Florida is $435. 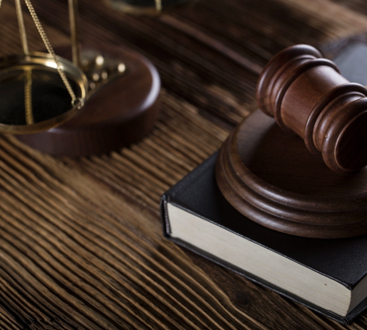 During the case, you may need to pay court reporter fees, witness appearance fees, copy fees and other costs that are incurred to litigate your case. Now that you know where you’re at financially, you’re going to need to create a new budget for yourself. The best way to start forming a new budget is to look for any way that you can cut costs. If you moved into a new residency after your divorce, you’ll probably need to invest in new furniture or other assets, so you should cut back significantly on other unnecessary expenses in order to make room for them. You may also want to start looking at a new source of income after a divorce, depending on how much you need. One thing many people struggle with after a divorce is getting back to doing the things they love. Of course, it’ll take you a couple months to get back on your feet and feel secure financially. However, once that period is over, it’s time to get back to your hobbies and start enjoying life again. Divorce is not the end of life; far from it! With perseverance, you’ll regroup and most experience a greater quality of life having put a failed relationship behind them. If you’re looking for a divorce attorney in Niceville, Destin, or the surrounding areas, you need someone you can trust to represent you during this difficult time. The Wheeler Firm specializes in family law including divorce, elder law, adoption, and estate planning. If you need help, please contact us to schedule a consultation. To learn more about Andrew D. Wheeler, visit his Avvo page.